Just in time for you to learn the words before the music video arrives. 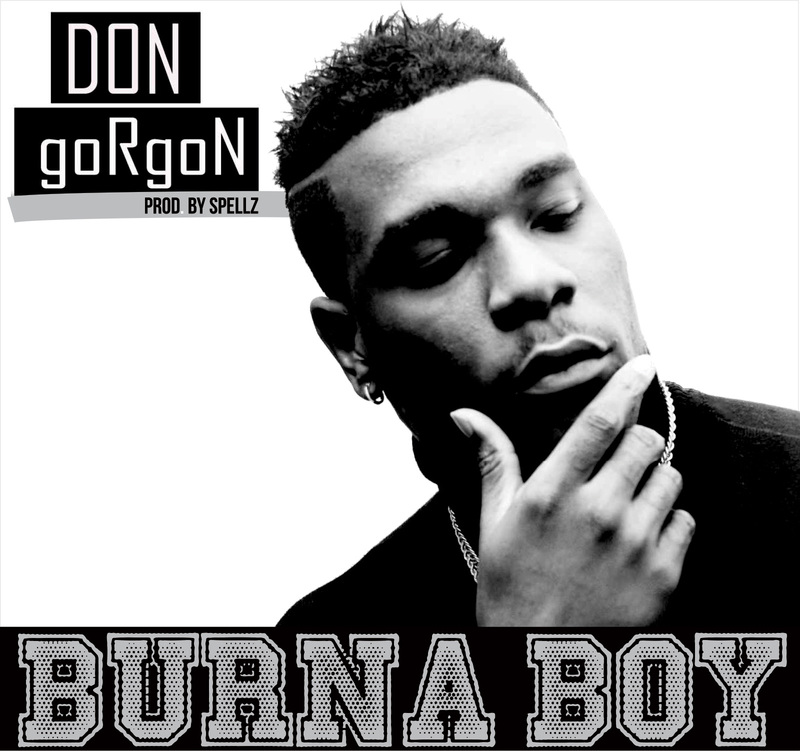 Enjoy the brand new single from Nigerian Pop star Burna Boy titled “Don Gorgon”. The music video premieres on MTV Base on Monday at 7pm, but before that, listen and download “Don Gorgon” below.